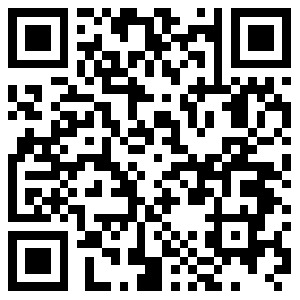 Advanced Nordic52832 chip and Bluetooth 4.0 technology, make perfect compatibility with iOS and Android system. LCD outdoor display touch screen with 0.96 Inch size ,can clearly display in sunlight,which further exaggerate its quality and beauty. G03S is IP68 rated waterp resistant to sustain water up 2 meters deep,do not press buttons under water.do not dunk it in boiling water. Support multilsports mode,Swimming / Ball/ Walk / Run/ Climb / Ride,your private management expert, monitor the daily movement, take care of your health, monitor your heart rate,track your steps, mileage and calories for high quality sports. When raising writst,the smartwatch will automatically tracking your heart rate per second,easy and convenient to see it. The smart watch helps you record all your activities in the day,calculate the distance you walk and calories burned,take care of your health, monitor your sleep, remind you to have a rest and track your steps, mileage and calories for high quality sports. 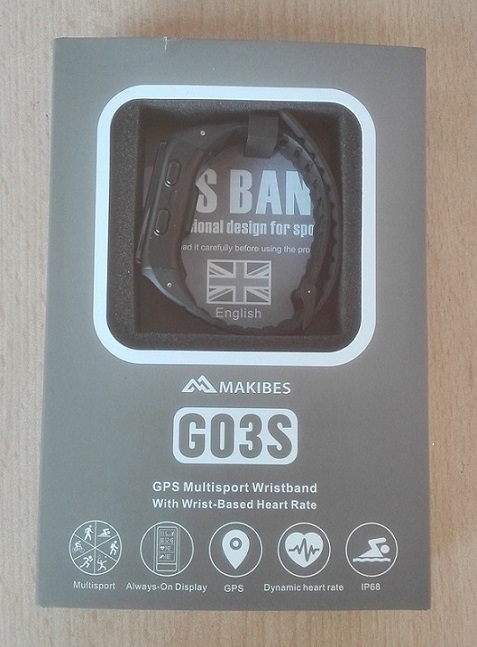 Makibes G03S is equipped with independent GPS positioning, you don't need your smartphone to locationg your positon. Makibes G03S supports call reminder, messaging push, third-party messaging reminder, Make sure you don't miss any important calls or messages. Built-in 230mAh battery ,charing 1-2 hours,6 hours for GPS mode + Real time heart rate,4.5 days for GPS mode 40 minutes a day + All day heart rate,9 days for Time mode + All day heart rate. The Bluetooth 4.0 in allows yout to connect the watch to Android and iOS smartphone (Support System IOS 8.4 & Android 4.4 or above).